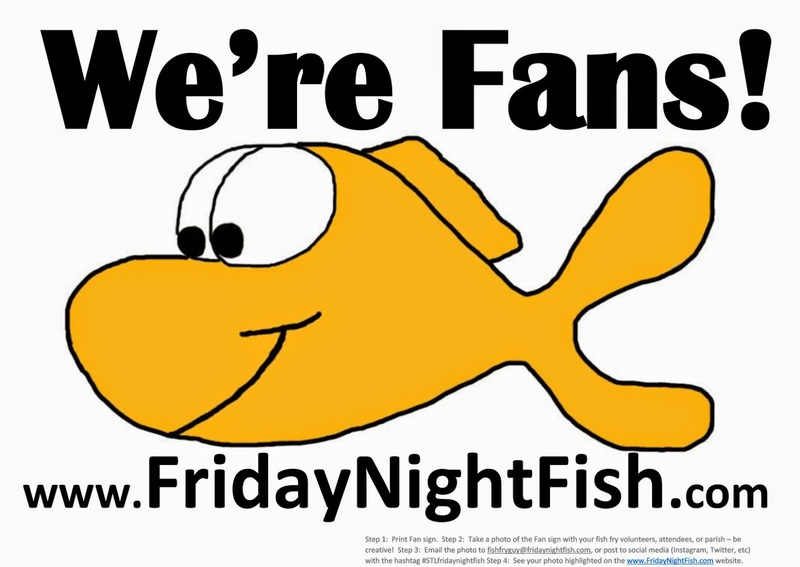 Friday Night Fish: Fun Fish Fry Facts - A New Feature for 2012! Fun Fish Fry Facts - A New Feature for 2012! 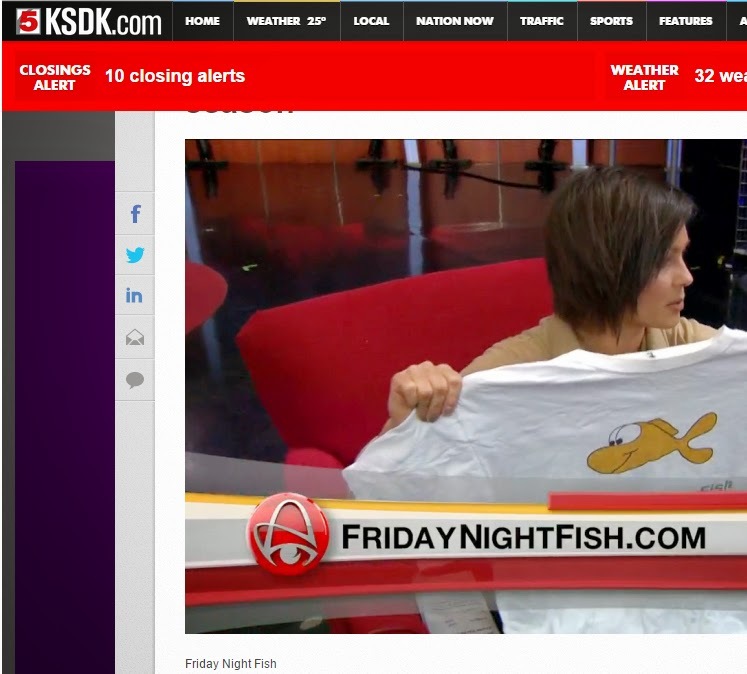 We are excited to announce a new feature for 2012 - a weekly look at fun fish fry facts! Every week (we'll try every week) we will ask fans a fun survey question about fish fries. Be sure to offer your opinion or share your fish fry habits and see how you relate to other fish fry fans from around the region! This week's questions are "How many fish fries do you usually attend each Lent?" and "What is your favorite condiment for fried Cod?" Vote in the survey on the right side of this page!